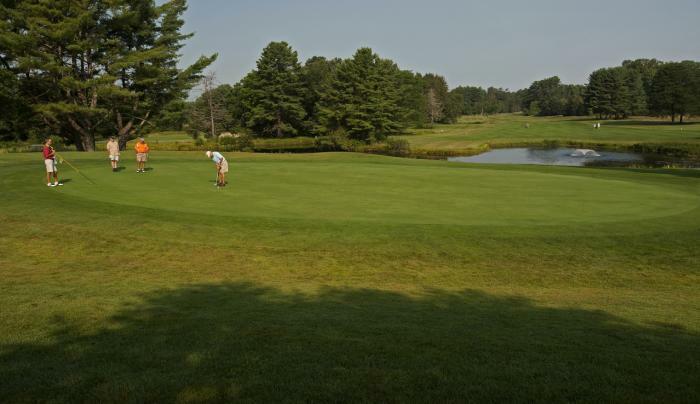 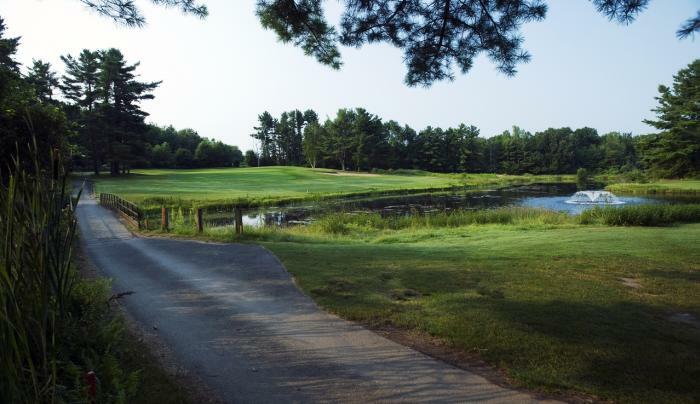 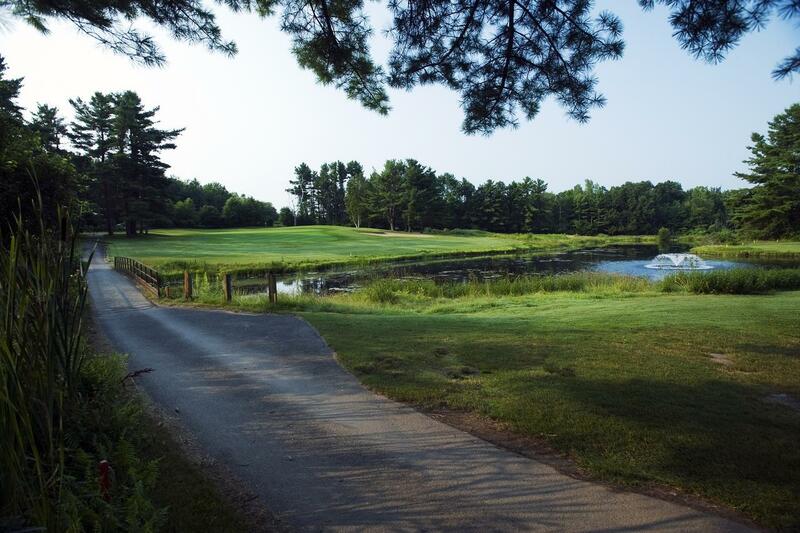 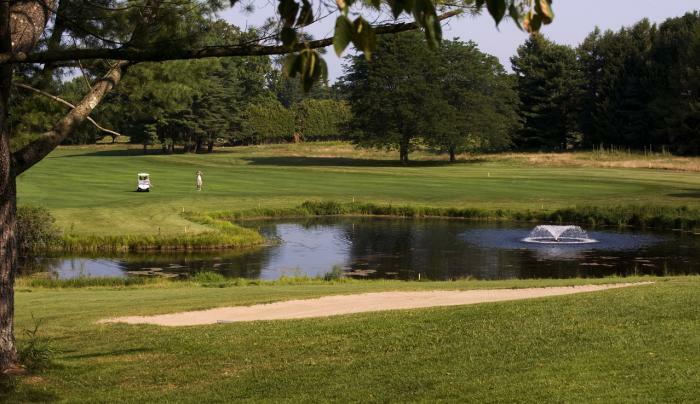 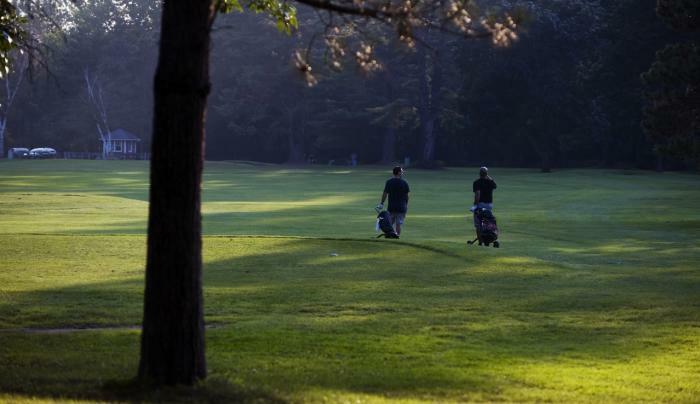 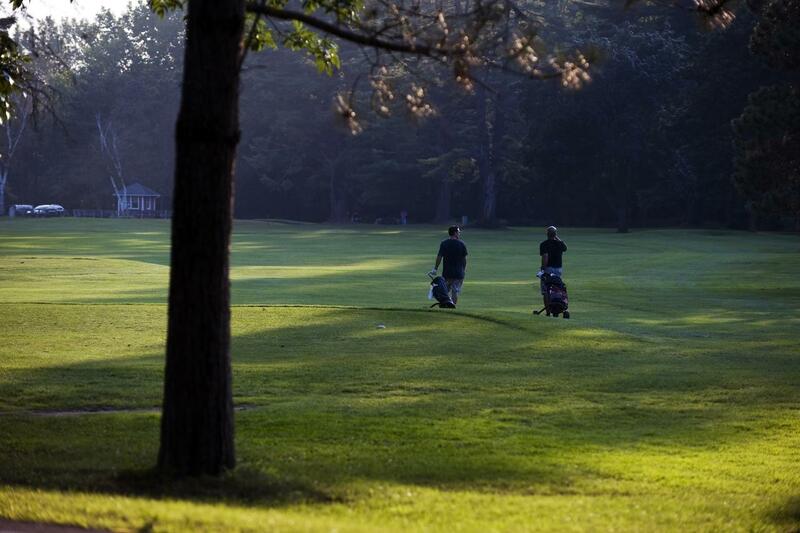 Saratoga Spa Golf is set in a pine forest, surrounded by the natural and historic beauty of Saratoga Spa State Park. 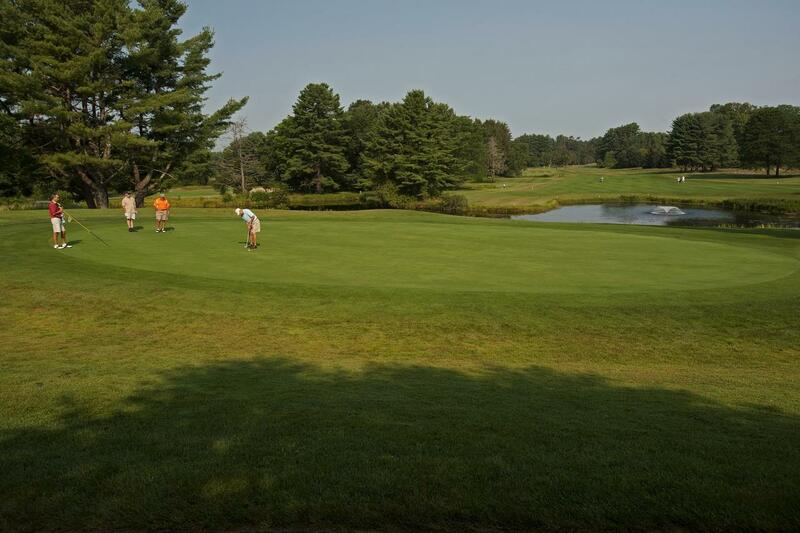 We offer 9 holes of executive and 18 holes of championship golf, grass tee driving range, putting green, professional instruction, and full service golf shop with premium rental sets. 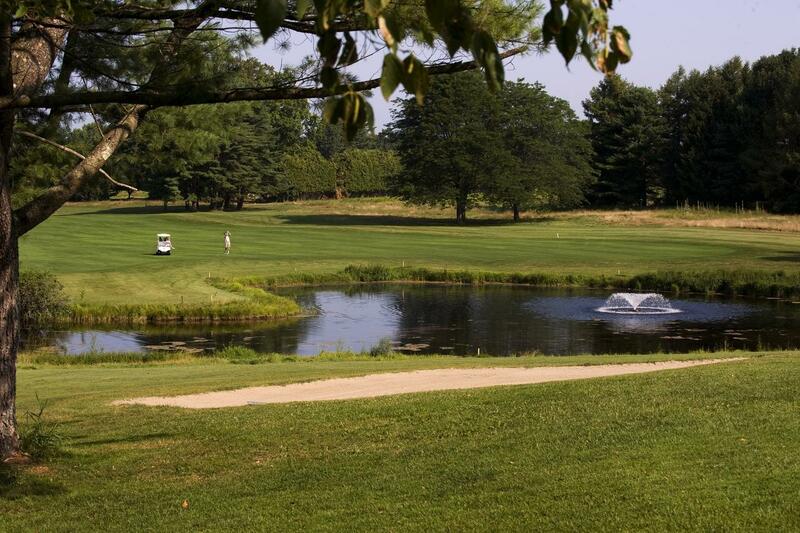 Take advantage of the private banquet and meeting facilities at our on-site restaurant when planning your next event.